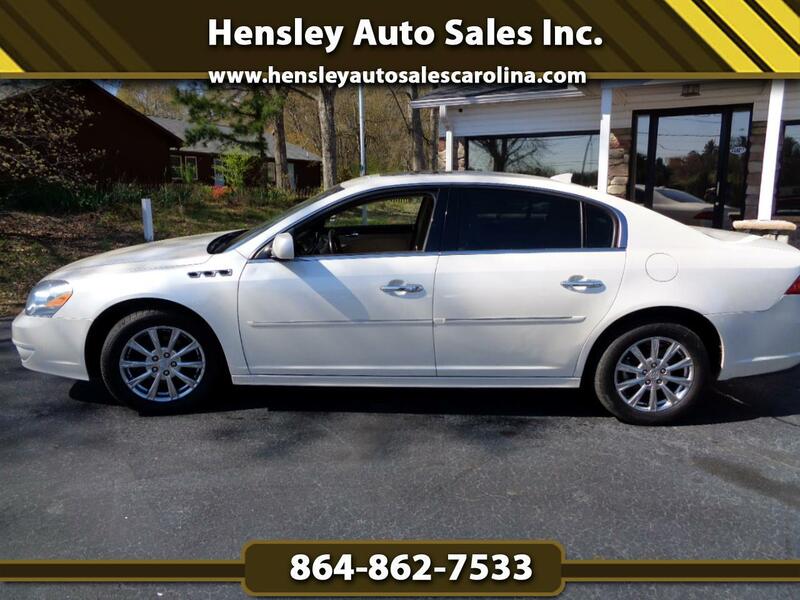 Used 2010 Buick Lucerne CXL for Sale in Greenville SC 29644 Hensley Auto Sales Inc.
Just got this great driving Buick in and you will love it. Powerful and dependable V6, ice cold a/c, leather interior, sun roof, alloy wheels and all power equipment. On lot financing available.